Just who resides at Fernwood Cemetery? Join us on Saturday, Sept. 24 to find out! 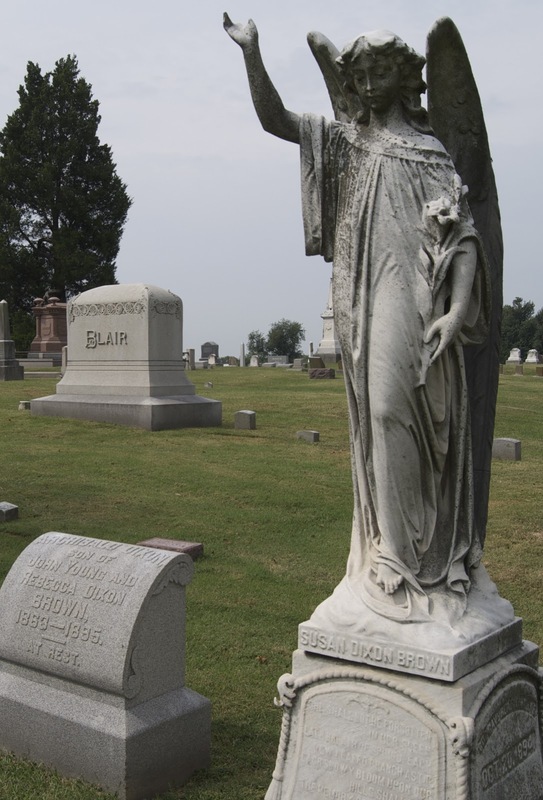 The Depot Community Room is hosting a tour of Fernwood Cemetery, Henderson's oldest and most fascinating cemetery! Its residents include former governors, pioneers in health and horticulture and even the founder of Mother's Day. The not-so-famous residents of the cemetery also have interesting tales of untimely deaths and odd eccentricities that have been dug up, so to speak, for this special tour! The tour will be led by local historian Frank Nally, who will share some of his extensive research into the lives of those buried at the cemetery. The tour begins at 9 a.m. at the Parks and Recreation office at 920 Madison St. and will last approximately 1 1/2 hours. Walking shoes are recommended. The tour is free. For more information or to make reservations contact the Depot Community Room at 270-930-9707 or leighann@hendersondepot.org.